Ending Syarikat Padi Beras Nasional’s (Bernas) monopoly on rice supply in the country can bring down and keep prices of the staple under control, said Agriculture and Agro-based Industry Minister Salahuddin Ayub. He said this was because it will lead to a more open market and healthy competition. “It is about supply and demand, so when we break up Bernas’ monopoly, other players will come in and the net result is that consumers will be the ones who will benefit from the competition to get market share. “However, it does mean it is the end of Bernas. Bernas will remain, only now it will have to contend with competition,” he told reporters here today. 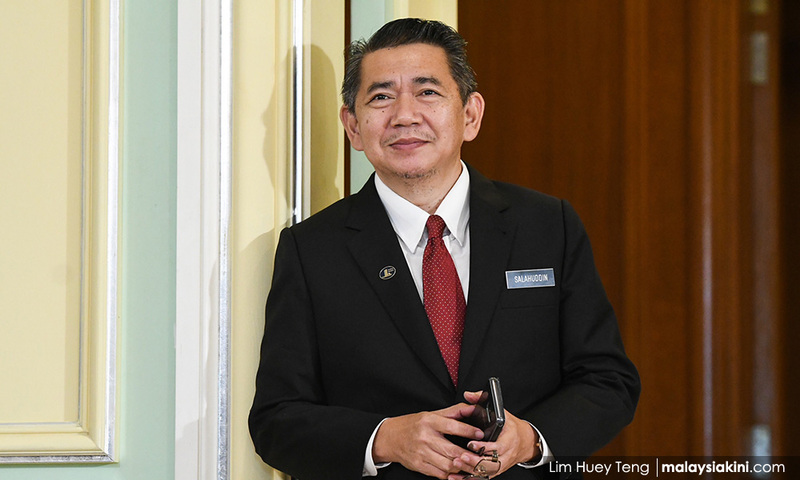 On June 6, Salahuddin had announced that the cabinet had agreed to end Bernas’ rice monopoly. Earlier, the minister had received donations totalling more than RM1 million for Tabung Harapan Malaysia in Bakri. Also present was Bakri MP Yeo Bee Yin. Meanwhile, YKL Group Chairman Yeo Koon Lian, who donated RM1 million to the fund said it was to help the country in time of need, and help Malaysia through the financial burden that the country is facing right now. “I just want to help our country so all Malaysians will have a better standard of living, the country has a burden and as a Malaysian it is my responsibility to help in any way I can,” he said.